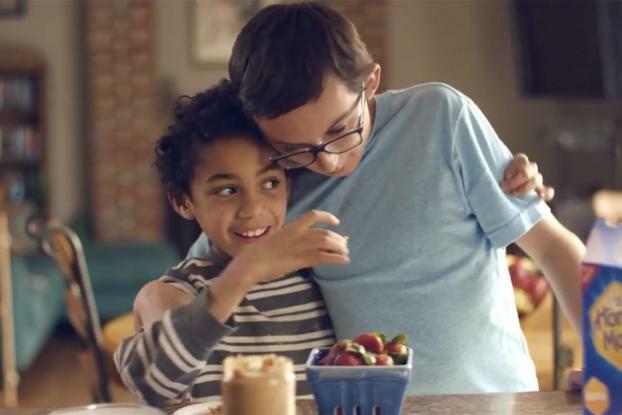 Honey Maid is continuing its mission to embrace diversity and inclusivity in its advertising -- and now, it's also invented an interactive button that claims to make any webpage "wholesome." The Wholesomize It button, which was created by PR agency Weber Shandwick, can be dragged to the users bookmarks folder, then clicked on to change any webpage; for example, clicking on an online newspaper page changes headlines and photos to be more positive and diverse (although it doesn't change the content). The button accompanies four new ads in Honey Maid's This is Wholesome campaign through Droga5. 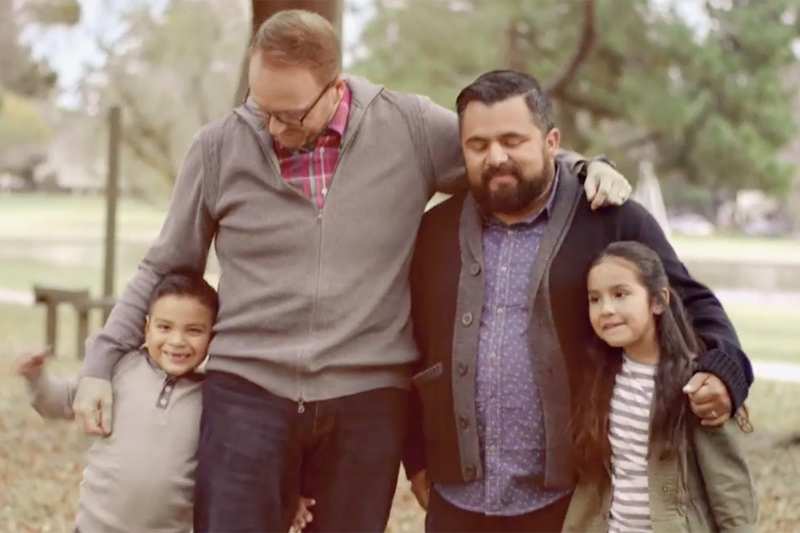 The latest spots focus on acceptance, and feature real-life American families showing how they have accepted people who are different. There's a little boy talking affectionately of his adopted brother, a wife and her disabled ex-military husband, a Hispanic man describing how he at first struggled to accept his gay son and his partner, and a woman talking honestly about her friendship with her Muslim neighbor. 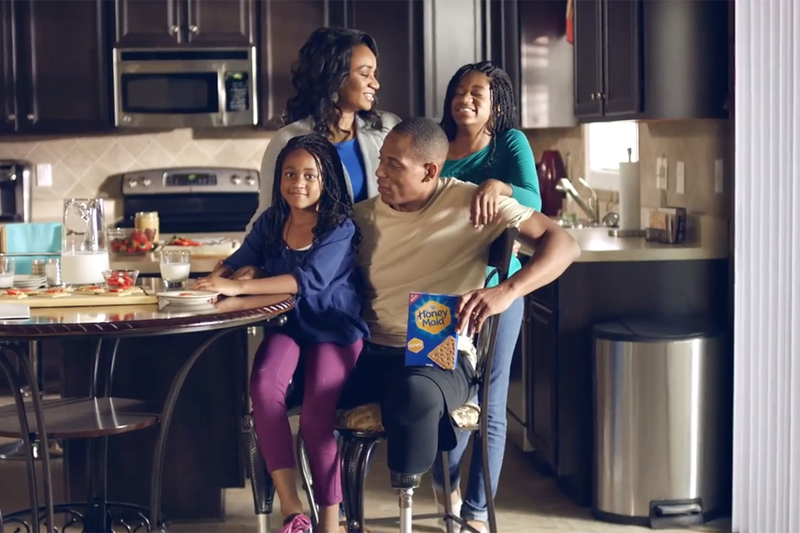 "Our new campaign creative taps into a cultural insight that is rooted in the change of the American family dynamic," said Katrina Plummer, equity brand manager, Honey Maid, Mondelez International, in a statement. 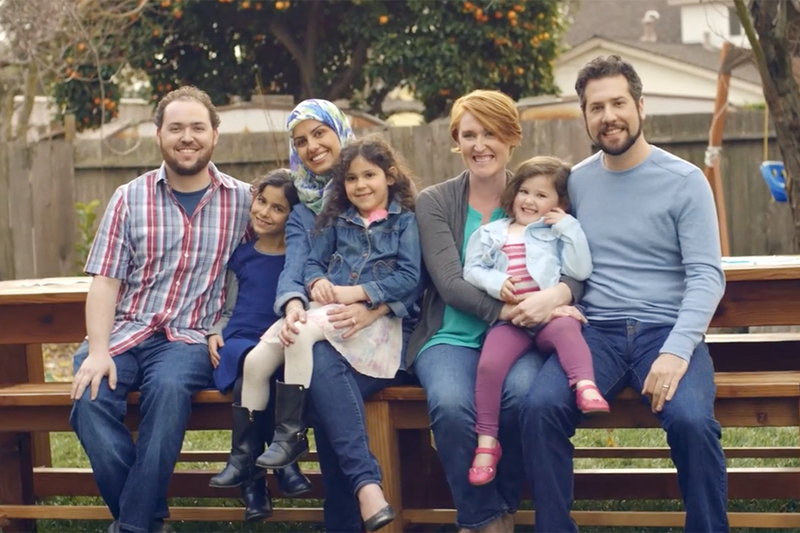 "In 2016, we're encouraging Americans to view the world through the eyes of acceptance -- and remember that no matter how families might change, just like our products, what makes them wholesome remains the same."